Drift along the depths of the bay at , which offers some 300 feet of acrylic tunnels ready for exploring. The passages allow visitors to pop into three incredible bay habits with views of dreamy jellies, schools of anchovies swimming in perpetual streams and predators such as octopus and sevengill sharks. Among the sprawling tanks housed here is the , which swirls with native Puget Sound species including beautiful salmon and long-tailed ratfish. 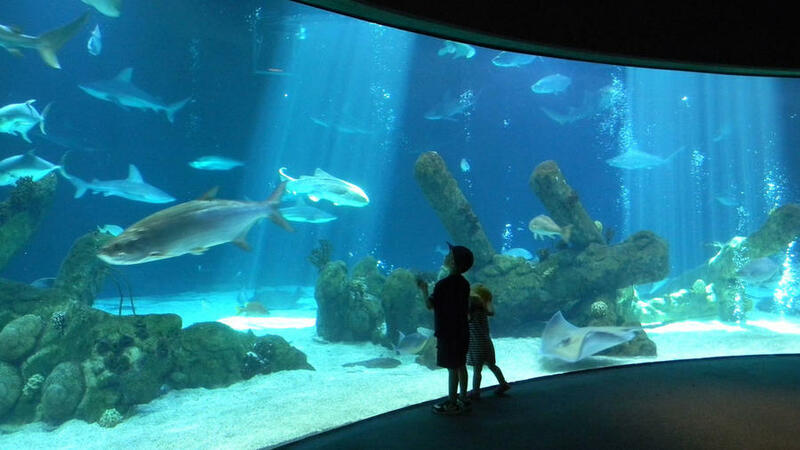 Visitors are wowed as they to some 800 fish occupying a 120,000-gallon tank with a whopping 20 by 40 foot viewing window. The incredible sea population of salmon, rockfish, lingcod, wolf eels and more are modeled after the state’s marine-rich Neah Bay. Bonus: Three times a day mic-equipped divers answers questions from the other side of the glass. 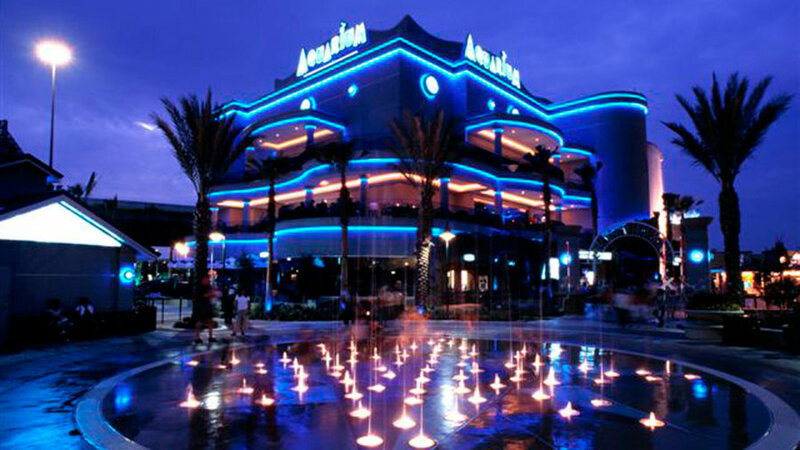 Since its opening in 1923 has been a model for others like it around the world. Housed inside the California Academy of Sciences in Golden Gate Park, it continues to reverberate for its incredible biological diversity of some 40,000 animals. Don’t miss the colorful Philippine Coral, a kelp-rich California Coast exhibit and one very charming group of African penguins. 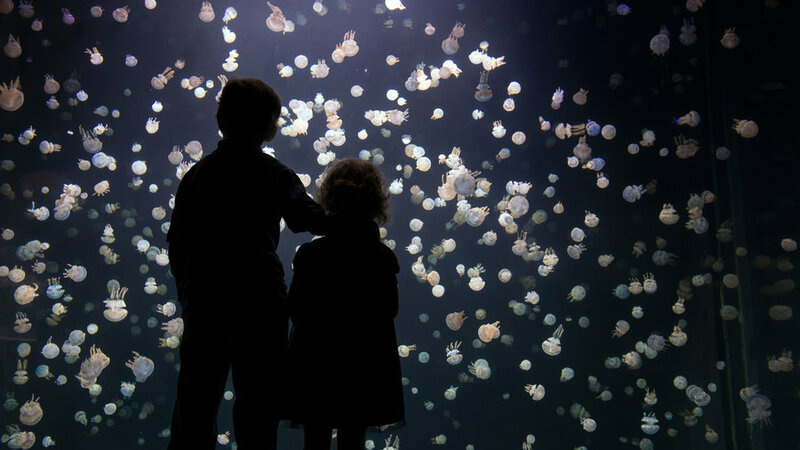 It’s effortless to get lost in the awe of the ocean at where some 35,000 scaly, slithery, fuzzy creatures occupy 200 exceptional exhibits. 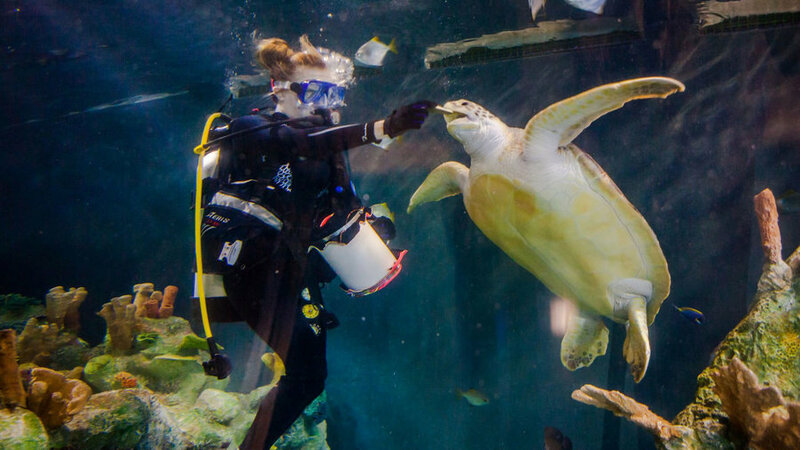 Among the highlights are the daily scheduled animal feedings which include meals for the aquarium’s iconic sea otters, a colony of black footed penguins and an open sea feeding for a parade of tuna, turtles, sharks and sardines. Children will be by the interactive, choreographed underwater mermaid shows that emphasises ocean conservation and recycling. Check out the dining hall, surrounded by a 50,000 tropical fish aquarium. This first opened its door in 1904 and made its mark as the second oldest public aquarium in the United States. It continues to house some incredible exhibits, including a pair of entertaining (and seriously endangered) Hawaiian monk seals. Stay outdoors for a giant, iridescent clam display that includes the most massive of all: A Tridacna gigas, which is more than three feet long and weighs in around 500 pounds. Sitting on some 40 restored acres is hugged by an incredible garden and habitat filled with maple trees, a natural beaver dam and saltwater marsh. 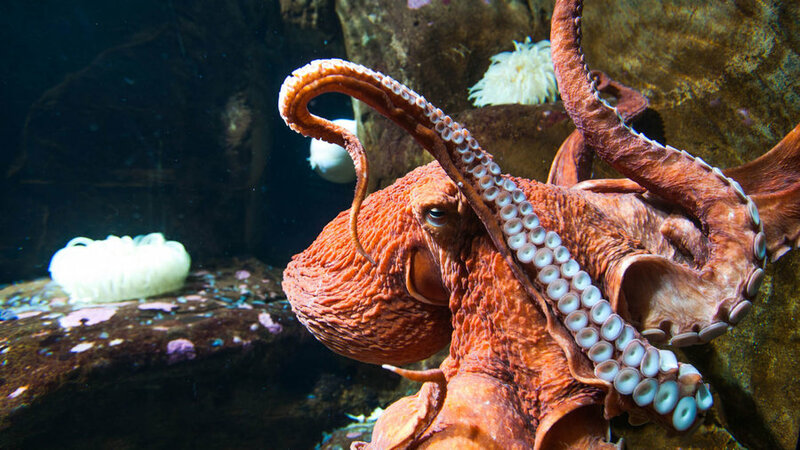 Among a series of exhibits inside is maze of underground tunnels for exploring habitats along the Oregon Coast from the orford reef to the halibut flats and out to the open ocean. 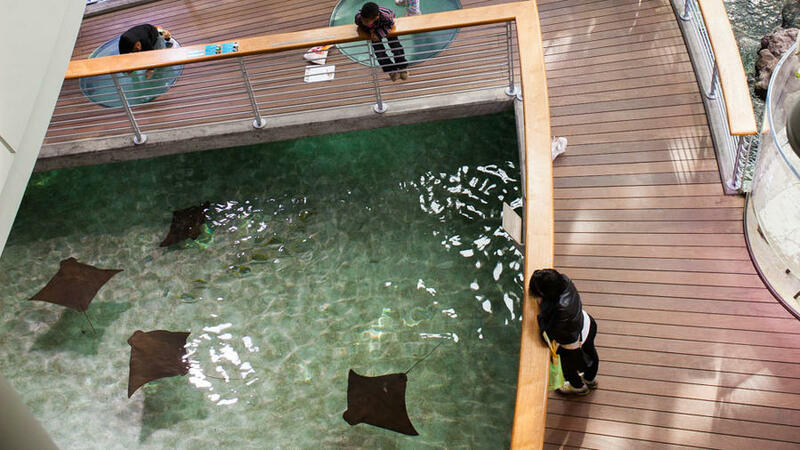 The is a rare mix of public aquarium meets marine research and marine mammal rescue facility. 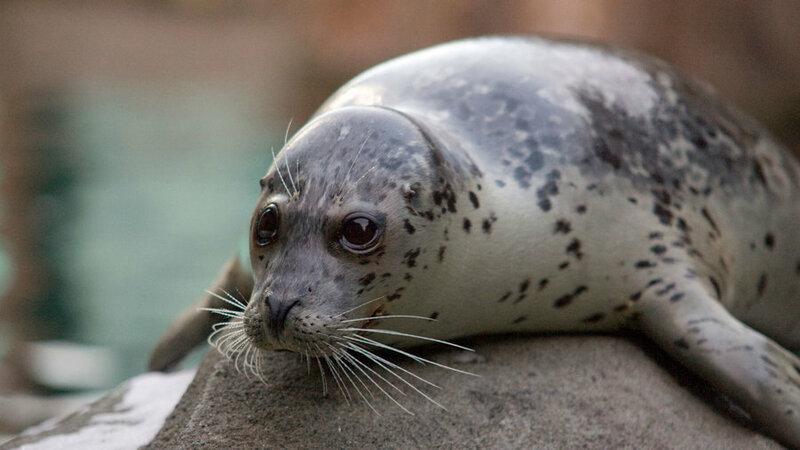 Visitors can opt to partake in animal encounters including a fuzzy, warm sea otter experience or hang out with trainers as they work with and feed the resident harbor seals. For the brave set, check an octopus meet and greet. sits along the Rio Grande River a quick hop from downtown Albuquerque. 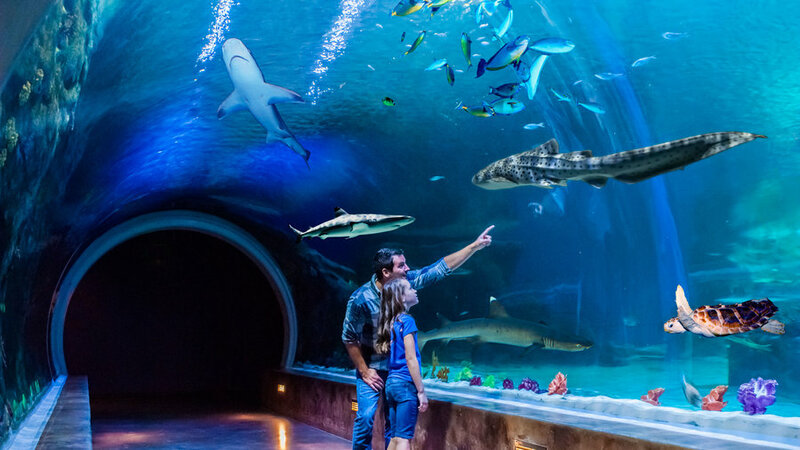 Visit with jellyfish, seahorses and stingrays or opt for a shark overnighter for the kiddos, with crafts, movies and creature-close encounters. 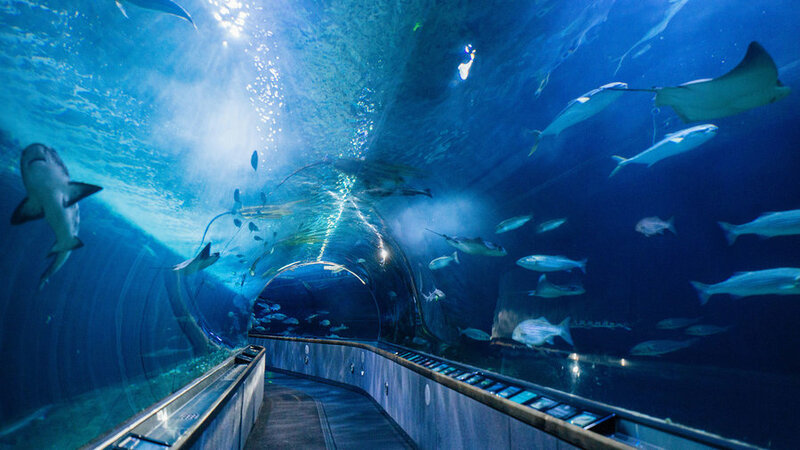 For a real fishy dining experience, the Shark Reef Café is surrounded by a 285,000-gallon ocean tank. This celebrates the diversity of the Pacific Ocean, from Baja to the Tropical Pacific and all the fish in between. 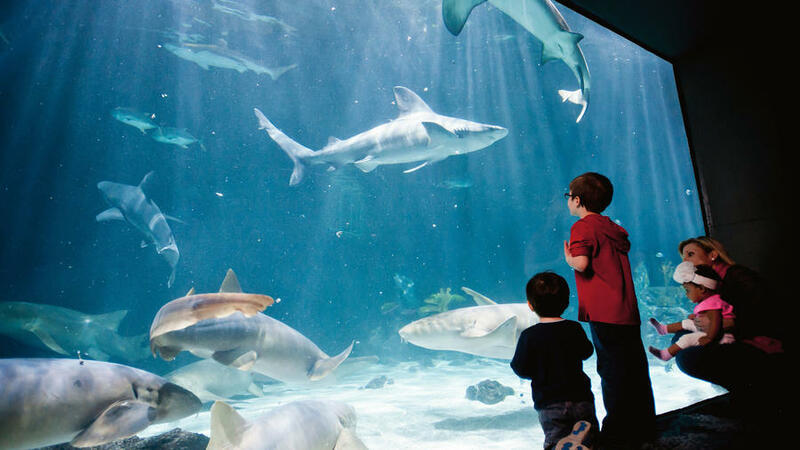 Head to the outdoor exhibits which includes an Shark Lagoon featuring 150 different kinds of sharks. 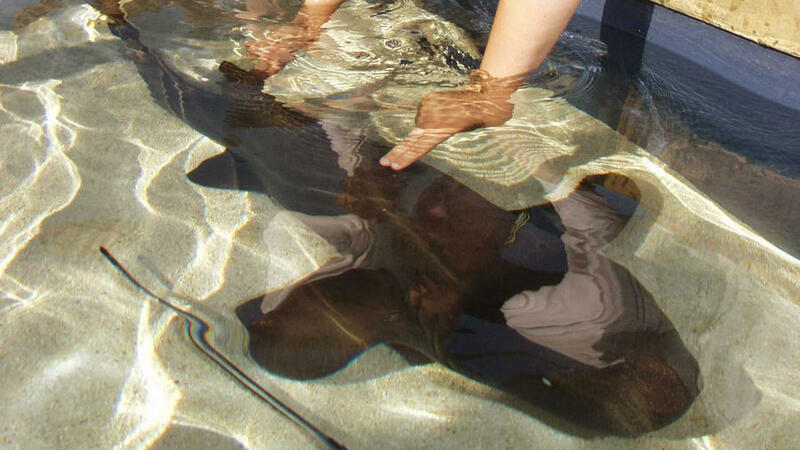 Visit for daily shark feedings, interactive exhibits and some shallow see and touch shark pools. 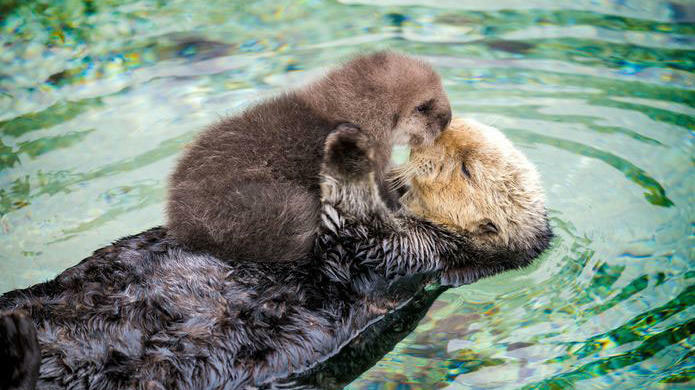 Up your otter game with a trip to . River otters (native to Utah) love to put on a good show in their naturalistic habitat. Roll up your sleeves for a little dip in the and a touch and feel sesh on the creatures that live along the nearby coast. Experts are on hand to help navigate the shelled wonders from crabs to slipper lobsters, sea stars and more. Stop by for a daily 10:30 a.m. Tide Pool Brunch when these mini residents are served breakfast. 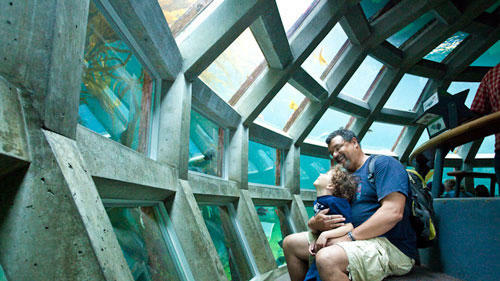 Take a peek inside a dolphin habitat at an underwater viewing area at ’s most expansive gallery dubbed the Wild Coast. Watch what happens when dolphins aren’t skipping and hopping above the surface and surge through the depths of the water. 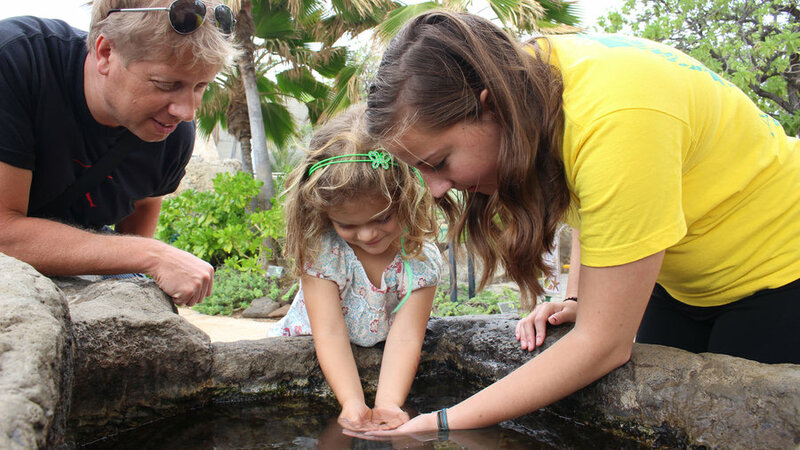 Outdoor exhibits also include sea otter and harbor porpoise habitats and more.